www.mark-it-sold.ca is a great place for you to start the journey of buying or selling a home in the Halifax Regional Municipality. 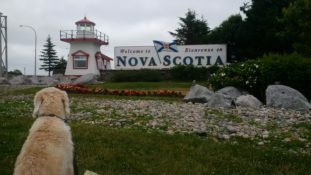 Originally from Newfoundland, I have been lucky to live here in Nova Scotia during my university years and return over 20 years ago to raise a family and be a local business owner. I also have a national and international perspective having lived in British Columbia and worked in the United States, plus extensive business in UK, Europe, Southeast Asia, mainland China and Japan. I love living in this great city and have friends and family across HRM and South Shore. I consider this one of the best places in Canada to live based on value for your real estate dollar, safety, security, raising children, community involvement and overall lifestyle. 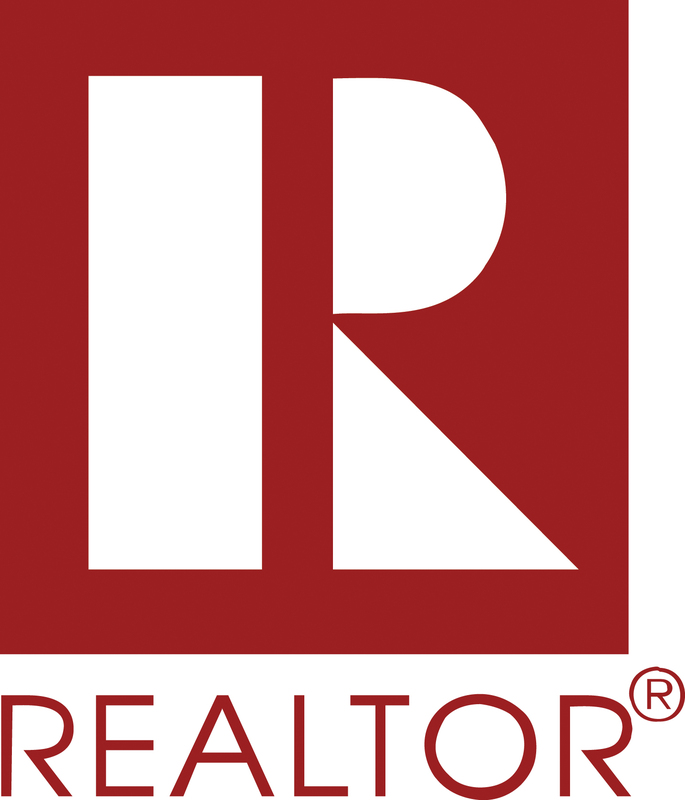 As a REALTOR®, I am at the forefront of the technology-driven marketplace to provide you with powerful tools. I believe in KEY: Knowledge Empowers You! My success is giving you the knowledge to make an informed decision about your property or the one you are seeking. – owner of that Labradoodle (Gus) on my website! 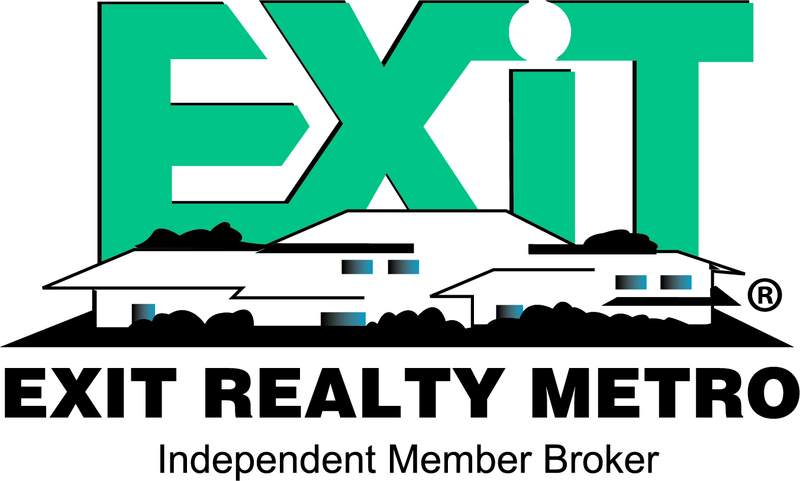 Whether you’re buying or selling a home (or both), your success hinges upon the expert advice and services provided by me, a REALTOR®. I’m looking forward to learning more about your needs and goals and to quickly Mark It SOLD!